This script is based on a character set Dr. A. V. Hershey created for engraving around 1967. 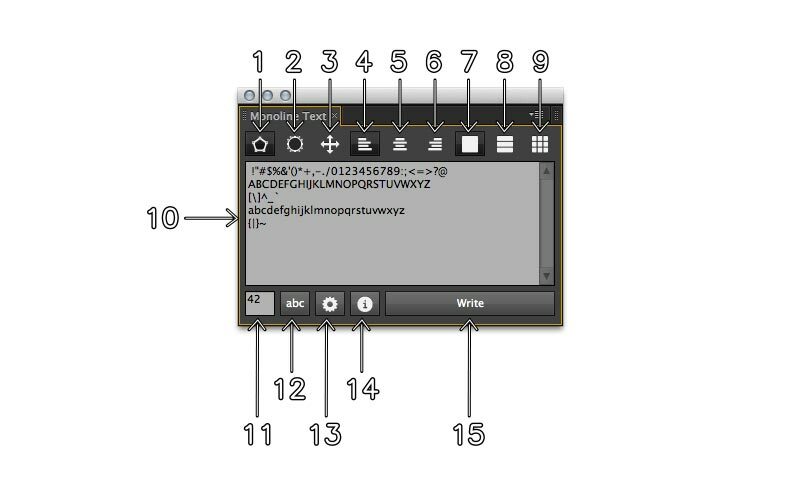 In 2010 Jongware wrote an Adobe Illustrator script that uses the "simplex font". With his permission, the script has now been ported and extended for Adobe After Effects. 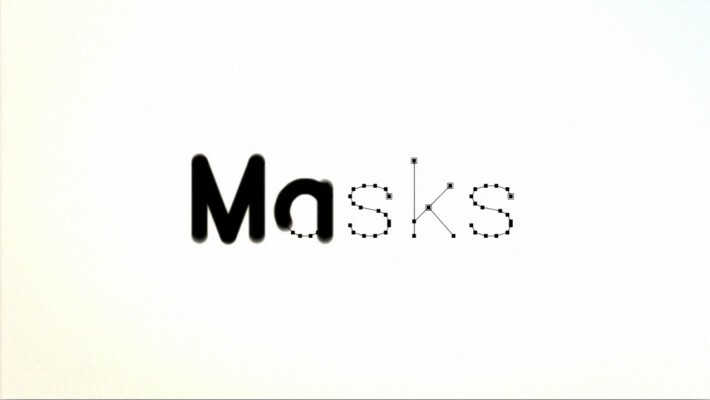 It allows creating the text as shape layers, masks on solids or even motion paths. When using masks or shapes you can split the characters by line or have them all separated into single layers. You can align your text as you would do with normal text layers. Use Shapes Button. 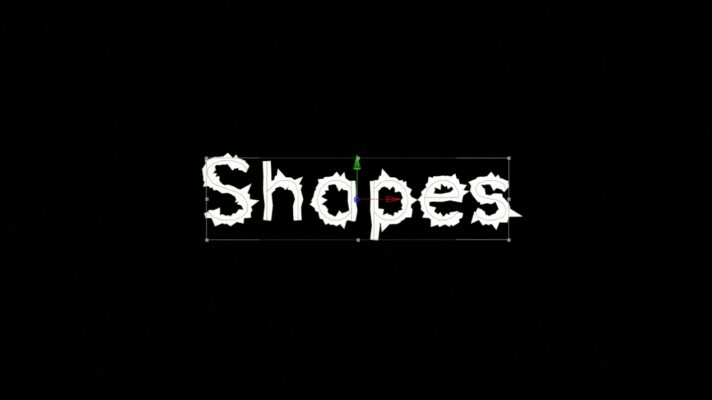 If selected the script will use shape layers. Use Masks Button. If selected the script will use mask on solids (you can define the solid color in the settings). Create Motion Path Button. This is additional. If selected the script will create a null object with a motion path. Left aligned text. This will align the text to the left. Center aligend text. 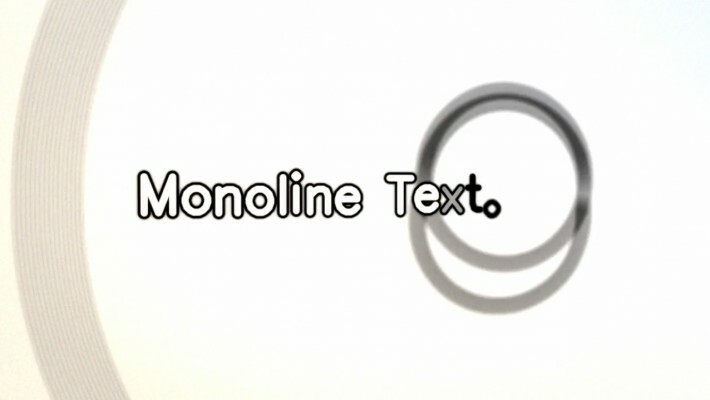 This will align your text to the center. Right aligend text. This will align your text to the right. Single layer mode. If this is selected all the characters will be created on one single layer. Line layer mode. If this is active the script will create for every line in your text a layer. Single character mode. This will split your text per character onto layers. This is the textfiled where you enter your text. Pointsize textfiled. Here you can define a size for your text. Settings button. This button opens the settings. 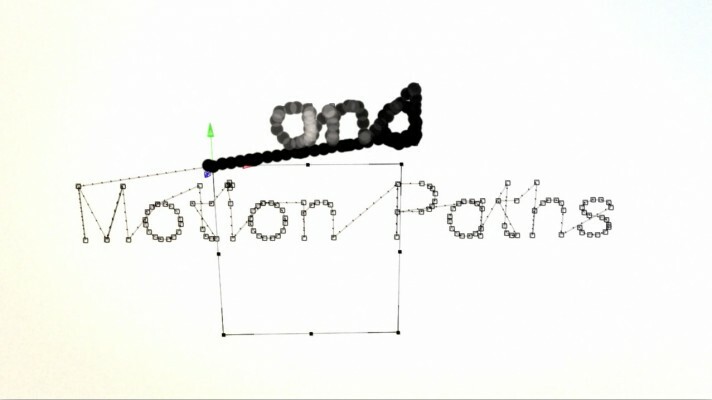 You can define there the solid color to use and if the script should create roving keyframes for the motion path. Info button. This opens a quick help. Write button. Writes your text into the active comp. ShapeLayer groups anchors are at paths position. Thanks 2 Kevin Schires! Allows you to reposition the anchor point of the selected layers around the layer edges while keeping the layers at the same position in the comp window.